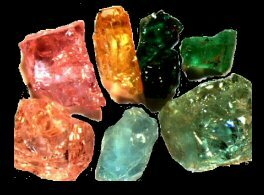 Crystals are formed by the natural energies of the earth, each having its own unique vibration. They have been used throughout the ages to aid in gaining peace of mind, balance, healing, and protection among other things. Even today, crystals play a major role in our day-to-day lives. 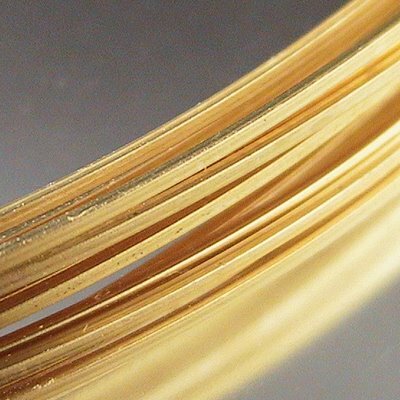 They are used in computers, watches, and lasers, to name just a few, because of their innate ability to hold heat as well as focus light and transfer electricity. Amethyst enhances self-esteem and aids in spirituality as it focuses energy. It is effective for relaxing the mind to bring on a tranquil state and has even been referred to as “nature’s tranquilizer”. It has the ability to reduce negativity and alleviate anxiety- thus a great stone for stress as it brings balance and harmony. Amethyst is good for addiction and has a sobering effect. Labradorite helps mental sharpness, intellect, originality, stress and anxiety. It aids tremendously with indecision. It also helps in determining and manifesting your destiny. It is said to provide quick relief from anxiety, hopelessness, and depression and replace with enthusiasm, self-confidence, and inspiration. Labradorite will encourage perseverance, strength, and enhanced intuition. 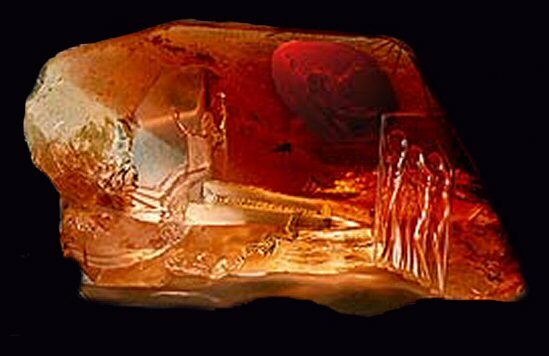 Carnelian is good for memory, self-esteem, vitality, and confidence. It teaches one to focus on a single task to achieve success or manifest desires. It is a source of confidence, eloquence, and inspiration. Carnelian helps one connect and appreciate nature. It brings laughter and warmth and helps one overcome insecurities. Citrine is known as the ‘money stone’ as it aids in physical and material well-being. It can promote prosperity and abundance. It is a stone of good fortune and manifestation and promotes generosity towards others. It is good for awareness, relationships, self-esteem and yin/yang. 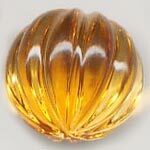 Citrine dissipates negative energy of all kind. It enhances mental clarity, confidence, and will power and helps balance mood swings. 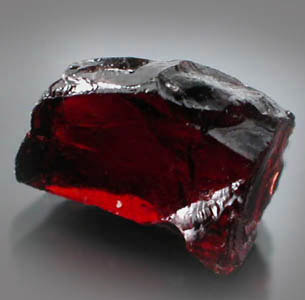 Garnet can ignite and refuel confidence, romance or passion, and reflection. 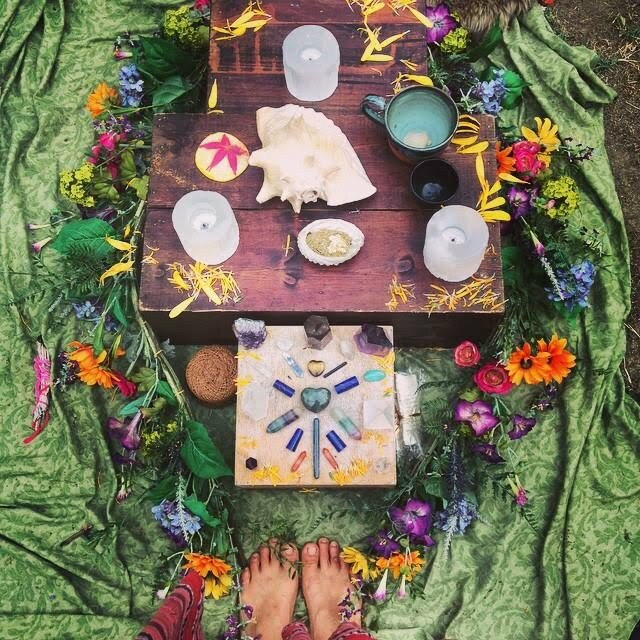 It aids in courage, creative energy, abundance, fortitude, and healing. It helps cleanse and renew and is good for stopping old patterns. Garnet encourages self-respect, respect of others, and spiritual growth. Labradorite helps mental sharpness, intellect, originality, stress and anxiety. It aids tremendously with indecision. It also helps in determining and manifesting your destiny. It is said to provide quick relief from anxiety, hopelessness, and depression and replace with enthusiasm, self-confidence, and inspiration. Labradorite will encourage perseverance, strength, and enhanced intuition. Peridot is good for the ego, laziness, stress, anger, jealousy, lethargy and strengthens personal identity. It increases patience, confidence, and assertiveness. 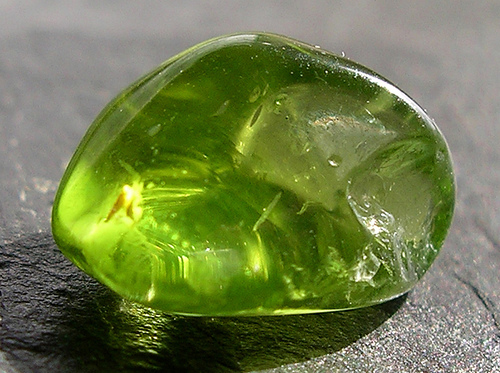 Peridot amplifies other vibrational energies and a positive emotional outlook. It helps dreams become a reality. Peridot can help one feel the energy necessary to move forward while appreciating the here and now. Turquoise is sometimes referred to as the “sky stone” because of its color and the ability to bring you in touch with the heavens or spirituality. It aids creativity, urges one to seek knowledge, and promotes clear communication from the heart. Turquoise is a symbol of beauty, virtue, and loyalty. It can bring abundance. It is good for friendships as it can preserve them. Turquoise encourages wisdom, romance, love, balances yin/yang, and dispels negativity. This gem is the ultimate symbol of calm and serenity, it helps releasing negative thoughts. A stone of balance and healing. 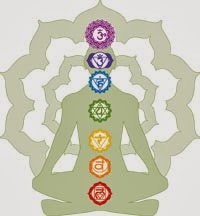 a Heart protector open the heart chakra to love energy. Detachment helps to calm accept surrounds for what they are. 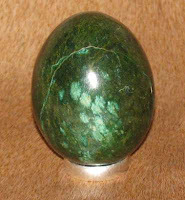 The stone of prosperity know as a good luck stone. 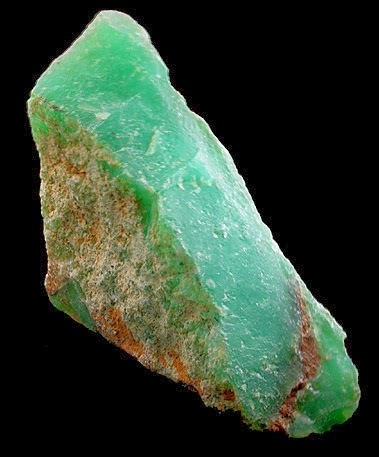 Chrysoprase helps to make conscious what was unconscious. It strengthens the workings of insight and the higher consciousness. It brings through the vibration of Divine Truth... and promotes joy and happiness... while healing the heart of energies of depression and anxiety. It has metaphysical properties for healing as well as being a stone to attract new love and abundance and prosperity. More About the materials I work with. All my work is made with Sterling Silver or 14KTGF. Fine silver (99.9% pure) is generally too soft for producing functional objects; therefore, the silver is usually alloyed with copper to give it strength. We all know that gold is not inexpensive, and these days the spot price is going upwards of $650 an once. So I offer an economical alternative. 14KTGF jewelry will not peel, flake, or ware off and can be treasured as heirloom pieces. It is tarnish-resistant like solid 14karat gold and is safe for most people with sensitive skin who can wear solid 14 karat gold jewelry.